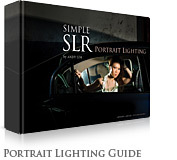 Do you love taking portraits? 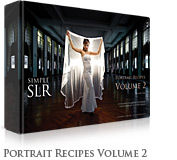 We have 5 eBooks from SimpleSLR up for grabs in this SnapnDeal that will help take your portrait photography to another level. 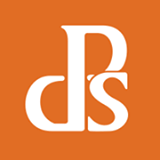 You can save 30% of any individual eBook or save 42% by ordering all 5!! A guide to help you acquire basic photography skills, principles, and techniques. 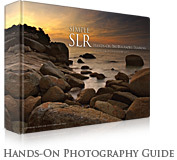 With this e-Book, you will learn how to take better photos in 4 hours! Experience firsthand the different lighting techniques that you can use during indoor portrait events and weddings so you can generate amazing results! 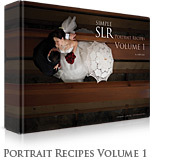 The 1st volume of the Portrait Recipe series comes with various portrait scenarios and discloses different lighting set-ups and its diagrams for indoor portrait photography. 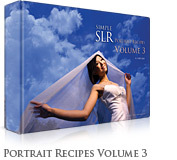 The 2nd volume of the Portrait Recipe series is a continuation of the first volume covering more lighting techniques and portrait scenarios examples. 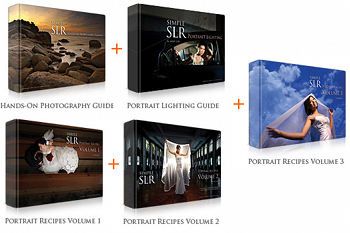 The last volume of the Portrait Recipe series provides more detailed illustrations on lighting methods in different scenarios so you can produce your very own natural portrait shots without any problems. You can grab all five for just $27.22, which is 42% off the regular price. This is a limited time offer so don’t miss out.